This benefit has no cash value. This Keyholder-savings can not be combined with any other offer. 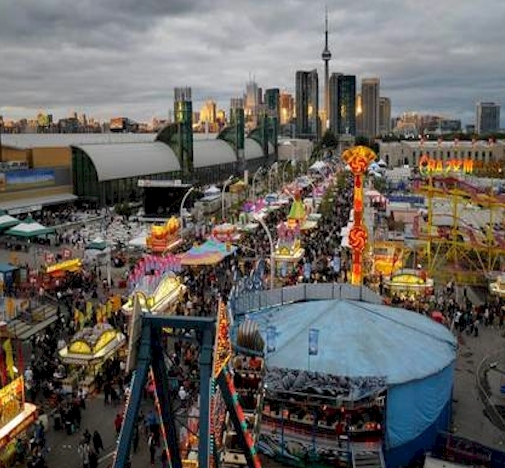 Tickets MUST BE PRE-PURCHASED through exclusive gateway link provided to Keyholders BEFORE ENTRY AT THE CNE. *** This savings is not redeemable in-person. *** This is for ADVANCE-PURCHASE TICKETS ONLY by Keyholders. This benefit for Keyholders is valid on ALL TICKETS pre-purchased by Keyholder through CNE website using special access gateway and code given to Keyholders by email. To request, info@torontocitykey.com and include your Key serial number. To get your Toronto Key and access to this big savings for Keyholders, go to www.torontocitykey.com/shop.